Joint Base Lewis-McChord (JBLM), located in Washington state about an hour south of Seattle, will give you access to outdoor activities like boating, hunting, fishing, hiking, as well as expose you to a great deal of culture. Two popular places to live near JBLM are Tacoma and Olympia. 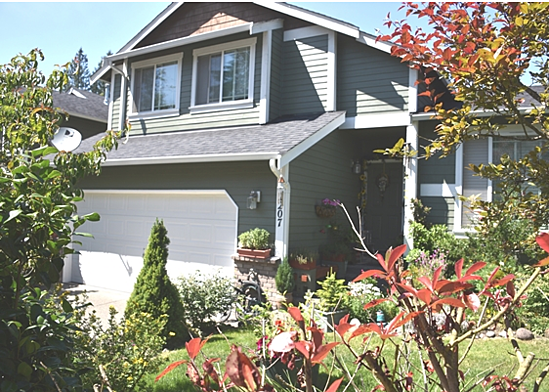 The two cities are very comparable in cost of living, things to do, and proximity to base, but today we're going to focus on Olympia and several beautiful homes available in the area. You already know that Olympia is the capital of Washington--but don’t be fooled, the city isn’t all government. As you walk around the city, you’ll get to witness its vibrant culture. With access to incredible seafood dining, farmer’s markets, parks, and the Hands-On Children’s Museum, you’ll find that life in Olympia is rather fulfilling. The best part is, on a clear day, you might even get to see Mt. Rainier on your morning walk. Charmed? 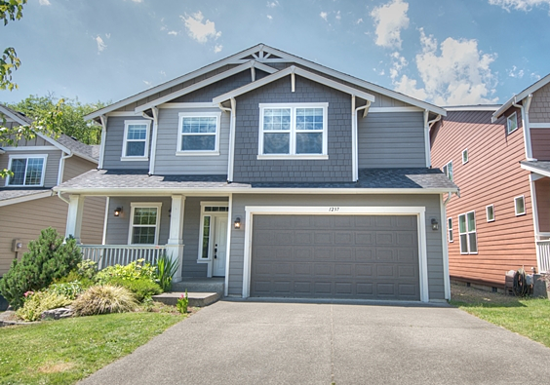 Check out these 3 beautiful homes in Olympia! 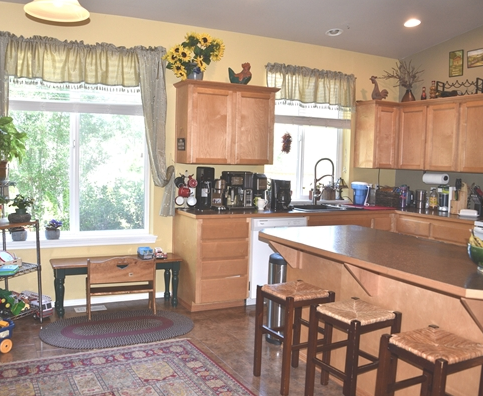 This home is located on a gorgeous private lot in the Cooper Crest community. It was built in 2006 and has 2,216 square feet. As you walk into this four-bedroom, two-and-half-bathroom home, you notice one bedroom is located on the ground level. The master suite features walk-in closets and a five-piece bathroom. Tour further to view home features such as vaulted ceilings, a large dining room, gas fireplace, and a kitchen with an island and large pantry. Lastly, the outdoor living space is what truly makes this home charming. 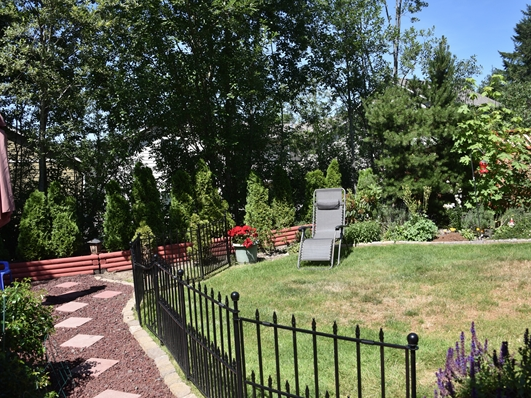 The beautiful deck and lush landscaping offer some privacy as you enjoy your morning coffee. Walk into this beautiful five-bedroom, two-and-a-half-bath home and you’ll fall in love! 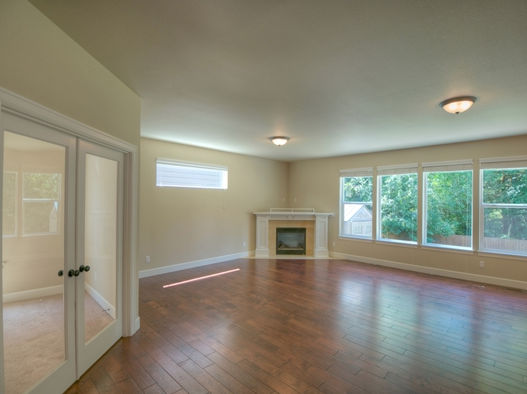 The home features an open floor plan, gas fireplace, hardwood floors, and an additional room that can be used as an office or den. 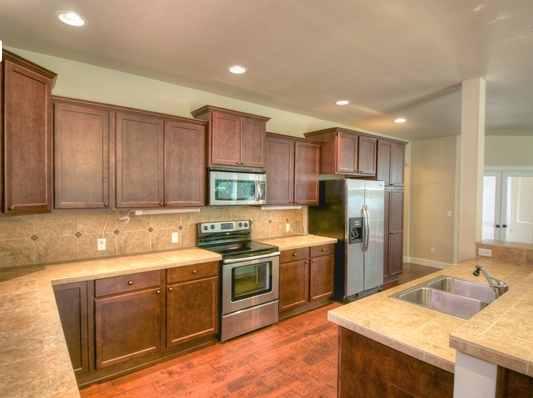 The kitchen has tile counters as well as full tile back splash and stainless steel appliances. As you continue into the house, you’ll find the huge master suite that includes a five-piece bathroom and walk-in closet upstairs--notice the laundry room is conveniently located upstairs as well. The property is close to the Olympia Regional Learning Academy, and is clean and ready to move in! This three-bedroom, one-and-a-half bathroom home--with bonus room and half bath--is located on a corner lot with easy access to the freeway. 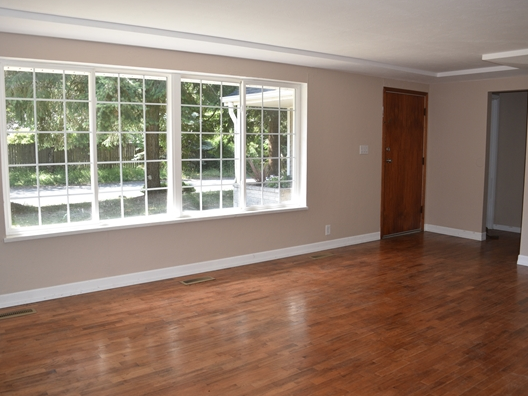 The newly remodeled property features hardwood floors throughout the majority of the home, and the bonus room is carpeted. 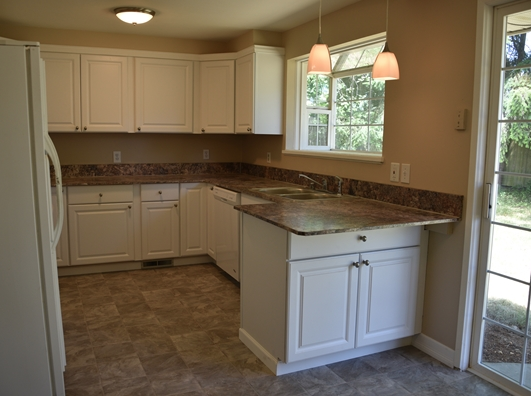 The kitchen is equipped with new cabinets, counter tops, and flooring, and the bathroom has a brand new vanity and fixtures. Beyond the cosmetic updates, the house also has vinyl windows, a newer water heater, new insulation in the attic, a new roof, a new main water line, and a new septic tank. Bonus: The home is located on a large lot with an RV hookup! Some of these homes are no longer listed. 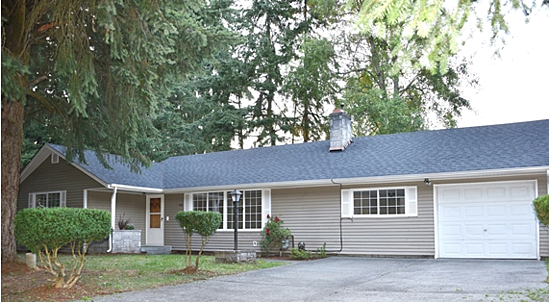 For more options in the area, check out the other MilitaryByOwner JBLM homes for sale or rent.